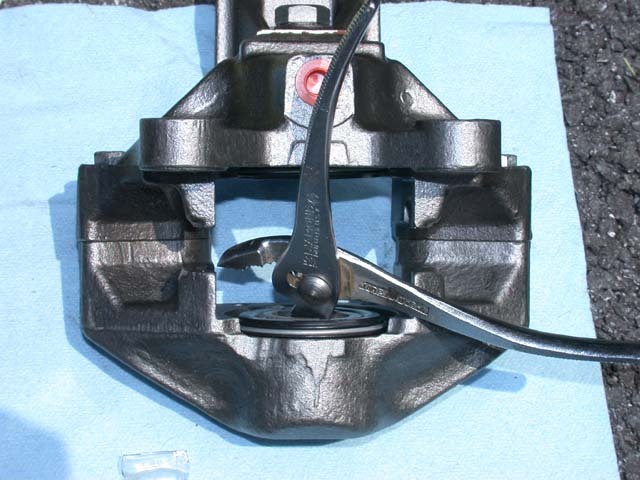 RWD - remanufactured rear caliper pistons not to spec - is there a hack? Like Dave suggested, I stuck the jaw of a small pair of pliers inside the piston to grab it. 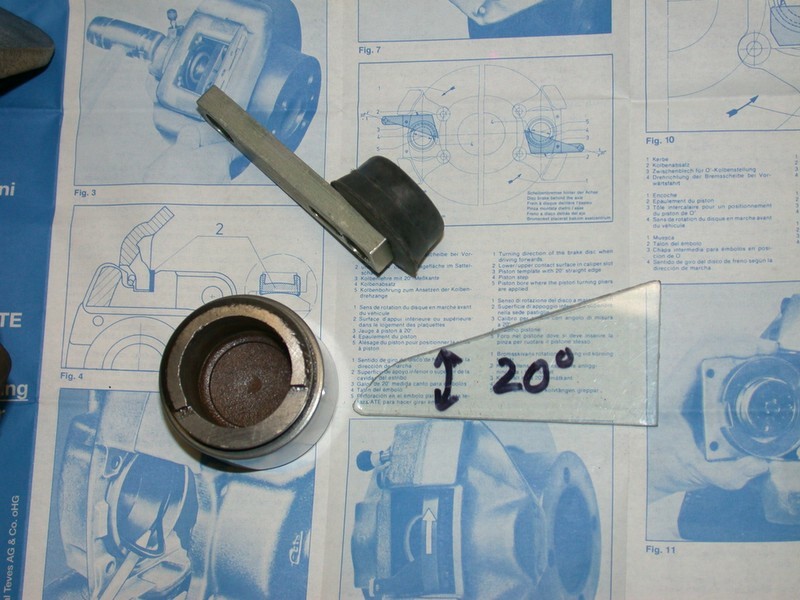 Then, later, I cobbled up (hacked) a "tool" with a rubber foot which fit snugly inside the piston. 20 years ago my daughter was driving a 240 to school. The rear brakes squealed until I clocked the notch.